Sustainable individuals in Canada should make April a month to indulge when it comes to wine. From April 1st to the 26th, in honor of Earth Month and the prolonged commitment to sustainability, Italian wine producer Santa Margherita will donate fifty cents off every sale of their signature Pinot Grigio in Ontario and British Columbia to Tree Canada. 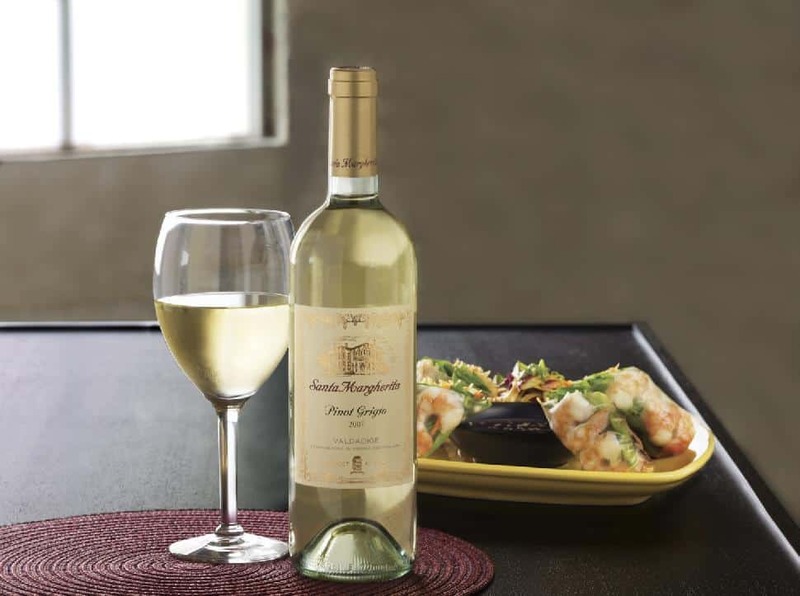 Santa Margherita has been praised by the wine-making world since the 1960s when they produced the first Italian Pinot Grigio. Since their humble beginnings in Veneto, the company has massively expanded into other regions of Italy to produce the highest quality wine in many different varieties that are sold in 70 countries. The company has always believed in the worth of sustainable practices when it comes to getting the grape to the shelf. The history of the company has included sustainable agricultural policies; renewable energy resources like solar and biomass power, energy-saving projects and the company produced the first and only Carbonzero Certified wine in Canada. This Carbonzero certification means that any greenhouse gas emissions caused by the production or distribution of their wines have been removed or offset by investing in environmental initiatives. The Carbonzero Organization has praised Santa Margherita for their low carbon footprint rate of 1.67 kgCO2e/bottle as the average carbon footprint for most wineries is 2.2 kgCO2e/bottle. In further efforts to lower their carbon footprint, the company is pairing with Tree Canada to help rebuild sustainable forests within Canada. This partnership between the two companies assures the preservation and creation of forests in both urban and rural areas throughout the country. Along with Santa Margherita's generous donation, they are also arming their bottles of Pinot Grigio with a neck tag of plantable basil on each bottle of wine. This is in hopes to urge Canadians into planting their own garden, in which that future basil plant will pair well with a variety of Santa Margherita's lovely wines. This charitable program is only a small part of the 3,388 tons of carbon offset that have already been purchased by this company.